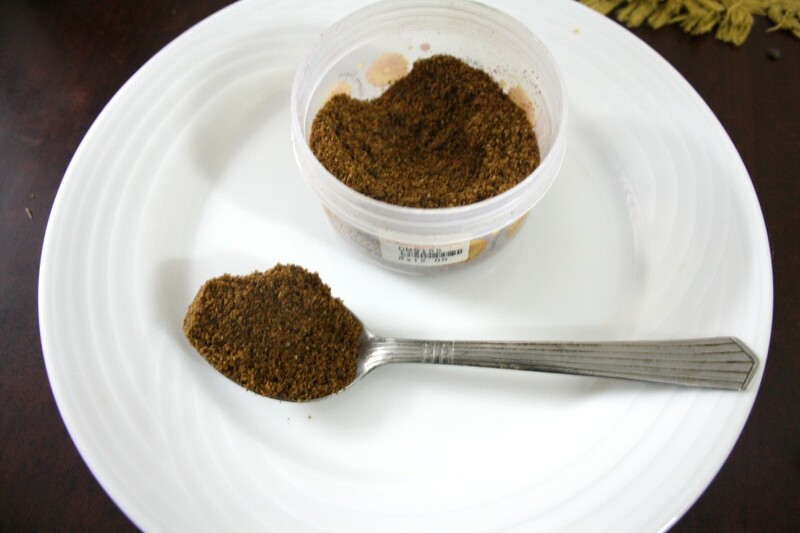 For the final day under Spice powders, I wanted to record a simple masala that Amma makes. This is mostly used for Non Veg dishes, however the vegetarian dishes turn out well too. The aroma of the freshly ground spices can’t be matched. Amma always makes it fresh and never compromises on this fact. I guess this makes a huge difference to the final dish. Even when I try my best to follow her recipes to T, I have always heard comments that Amma’s dishes taste different. Since I can’t comment on the non veg dishes, I know something must be unique. Then she told me that apart from the regular garam masala she adds, she adds this masala as well. The only difference with the vegetarian version is, most times the ingredients that go into this podi are sometimes added as such as paste. Either ways I know the spice blend adds an extra touch. I made extra and froze a box. When you are using for a vegetarian kurma, all you need to do is add a teaspoon of this to the gravy in the final stage and bring to a boil. Dry roast all the ingredients in a hot pan and toss around. Allow to cool and once cooled, grind to an almost smooth powder. Keep only the quantity that you need handy, freeze the rest in a box or a ziplock bag. Even i do make this kurma podi, as u told this podi will makes the difference especially in vegetable kurmas. That is an interesting spice powder for kurma. Addition of poppy seeds must add nuttiness and yumminess. Kurma masala looks flavorful and I bet it does give a bit of extra flavor to the curry. 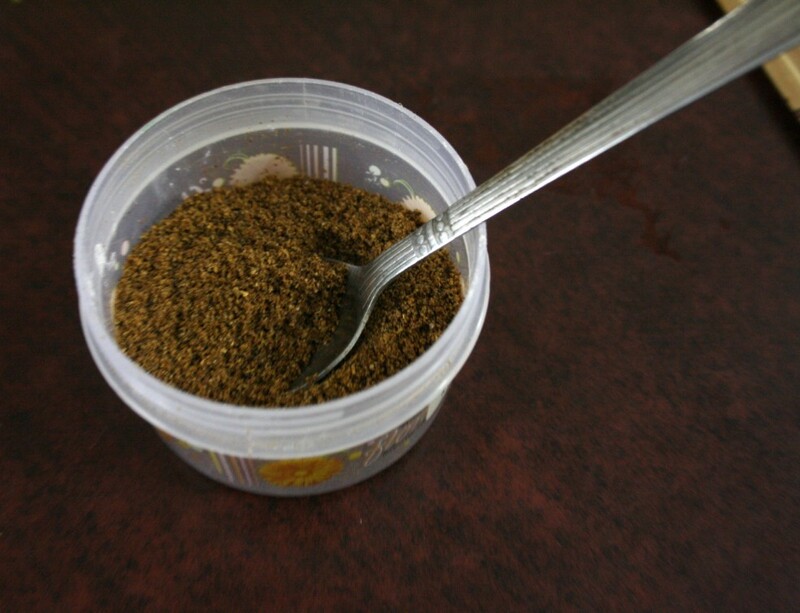 Aromatic spice powder.. as you said whether a paste or a powder they give a nice flavour. Poppy seeds will give a good richness to the recipes. There's something about mothers' cooking that makes it taste great Valli. The masala sounds aromatic and flavourful. Bookmarking this one. Its awesome. It will go well with so many dishes. This is a new podi ..never tried it..shall keep this in mind for the next time..